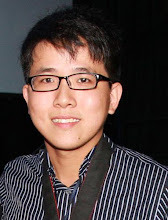 Johor Bharu, May 2015 – Attention here, Johor anime fans! 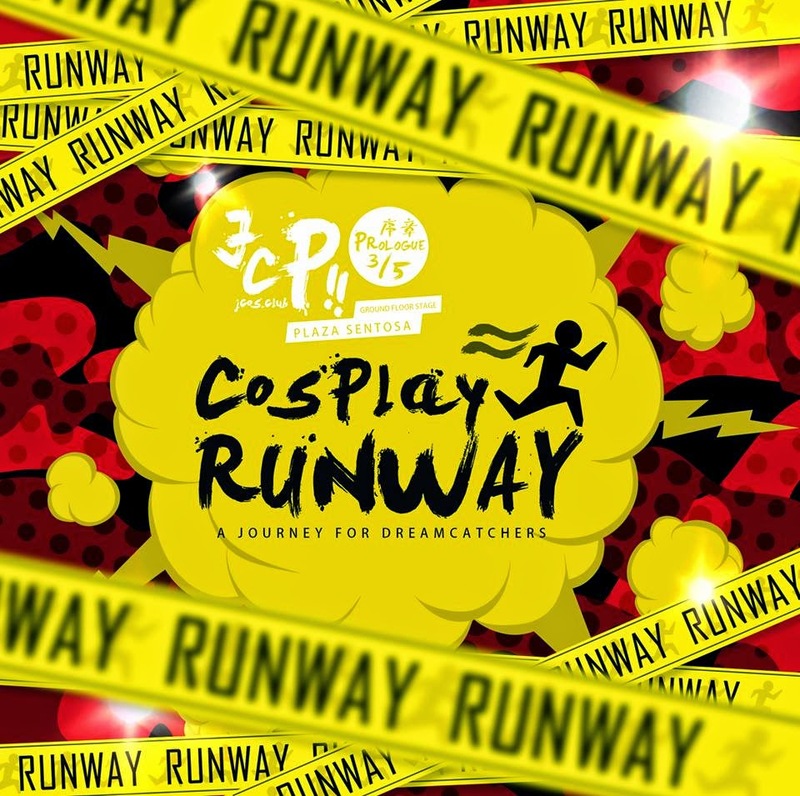 There will be a cosplay event which will be held on 3rd May 2015, at Plaza Sentosa Ground Floor Stage, titled JCOS Cosplay Prologue! In the meantime, let’s check out the prologue event! 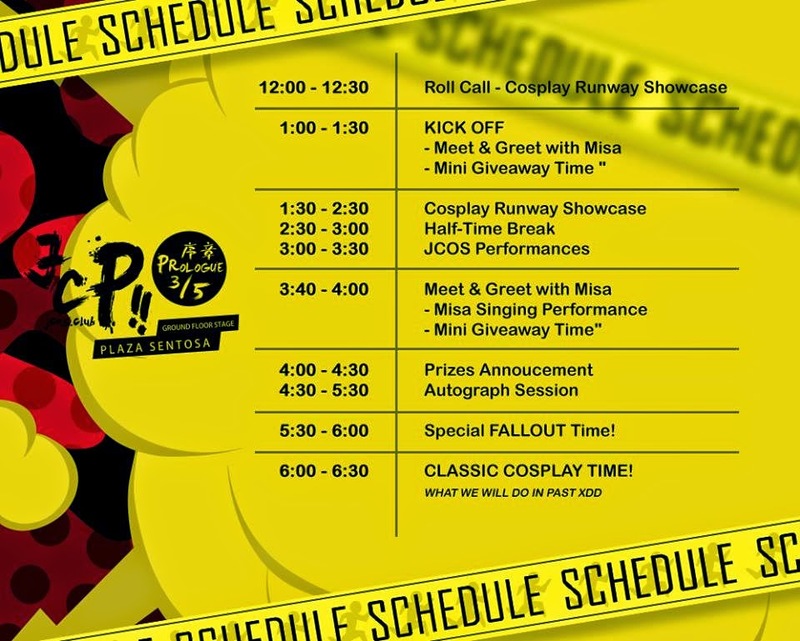 It’s a one-day only event and it will be featuring popular cosplayer MISA to the event! Here’s the itinery for the prologue event! Anime fans in Johor, do check it out!